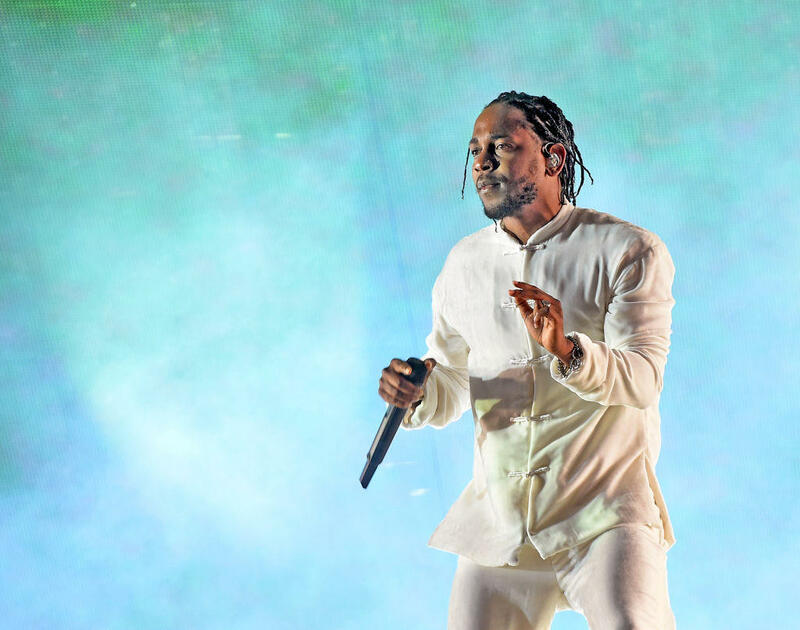 NEW YORK -- Kendrick Lamar has won the Pulitzer Prize for music, making history as the first non-classical or jazz artist to win the prestigious prize. The revered rapper is also the most commercially successful musician to receive the award, usually reserved for critically acclaimed classical acts who don't live on the pop charts. Comedian Dave Chappelle interviewed Lamar in 2017 for Interview magazine, in which Lamar admitted that his mission statement is "self-expression." "I don't want anybody to classify my music. I want them to say, 'This is somebody who's recognizing his true feelings, his true emotions, ideas, thoughts, opinions, and views on the world, all on one record.' I want people to recognize that and to take it and apply it to their own lives," Lamar said. "The more and more I get out and talk to different people, I realize they appreciate that—me being unapologetic in whatever views and approach I have." That makes Lamar's win that much more important: His platinum-selling major-label albums -- "good kid, m.A.A.d city," ″To Pimp a Butterfly" and "DAMN." -- became works of art, with Lamar writing songs about blackness, street life, police brutality, perseverance, survival and self-worth. His piercing and sharp raps helped him become the voice of the generation, and easily ascend as the leader in hip-hop and cross over to audiences outside of rap, from rock to pop to jazz. He's also been a dominator on the charts, having achieved two dozen Top 40 hits, including a No. 1 success with "Humble," and he has even collaborated with the likes of U2, Taylor Swift, Imagine Dragons, Rihanna and Beyonce. Lamar's musical success helped him win 12 Grammy Awards, though all three of his major-label albums have lost in the top category — album of the year. Each loss has been criticized by the music community, launching the conversation about how the Recording Academy might be out of touch. "DAMN." lost out on the album of the year Grammy to Bruno Mars' "24K Magic" in January.